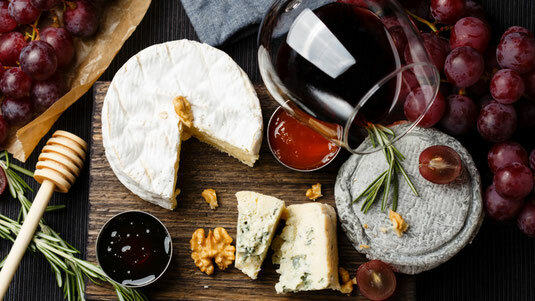 From the gourmet delights of Michelin-starred restaurants to a feast of classic specialities at a ferme auberge, we’ve used our local knowledge of the Dordogne to bring you gastro guided weekends - sharing some of the best gourmet and wine experiences this French region has to offer. 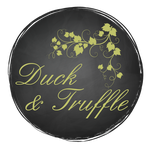 Duck & Truffle is a gastro-tour company set up by a small group of friends that have lived in both the Dordogne, France and Piedmont, Italy - two of the world's famous regions for food and wine. Using our local knowledge, we have created gastronomic weekends, bringing together local culinary delights with the Duck & Truffle value - to share great food and wine at very reasonable prices. We focus on the smaller towns and villages, away from the tourist trails, and work closely with many local businesses. Groups are guided by our culinary concierge, Max, a multi-lingual sommelier with more than 25 years’ experience in Relais & Châteaux and Michelin-starred restaurants. Our tours are customised for small groups ensuring you have the opportunity to discuss your personal food and wine favourites to ensure you get the most from your gastronomic experience.